The terrible and dangerous Queen Avoria was sentenced to spend eternity inside a mirror. However, the mirror doesn't contain her any longer and she's now in a dark corner of Wonderland trying to return to her former glory and gather more power than she's ever had before. Together with the King of Hearts she makes plans for revenge. Avoria devours souls and is especially interested in the souls of those who are working against her. Her newfound freedom is the beginning of a way to destruction, what does she have in store for those who are opposing her? The Ivory Queen is an interesting short story about the greatest evil in the Order of the Bell series. It was fascinating to read more about Avoria. Jacob Devlin gives this powerful queen a history, a purpose and a devious plan. She's a terrible force that has to be dealt with, but she's incredibly strong. In The Ivory Queen it becomes clear what she's capable of and I liked that extra information about her character very much. Jacob Devlin writes about fairytales and existing and new main characters in a fantastic dynamic way. I love the way he uses my favorite fairytales to create something refreshing and fabulous. I liked this story about Queen Avoria, it's powerful and entertaining. It's a terrific addition to the series that shouldn't be missed. Avoria is truly malicious and I enjoyed discovering the different layers Jacob Devlin has added to her personality. I can't wait to read more about her. Crescenzo, Zack and Rosana are still looking for their disappeared family members. They end up in Wonderland where nothing is straightforward. Their friendship is being tested, unknown relatives are being found, wars are being fought and mysteries have to be solved. Will they be able to keep their enemies at bay? What will they do when they end up at different sides of a battle between kings, will their friendship survive? Can they get out of the confusing place that's Wonderland? Queen Avoria is still working on her plans to gather more power. She controls the King of Hearts and has collected valuable pieces of souls. Several of those who stand a chance against her have been captured or are lost. Will they be able to find their way out of their imprisonment, will allies of the past be reunited and is there a way to fight against Queen Avoria or is she too strong for anyone to have a chance? 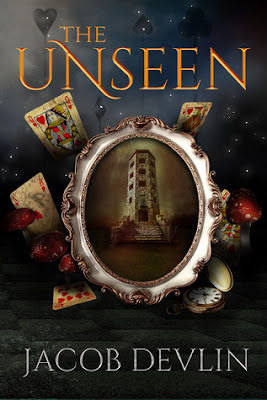 The Unseen is another gripping Order of the Bell story. I loved to read about each single member of the group of characters from The Carver again. 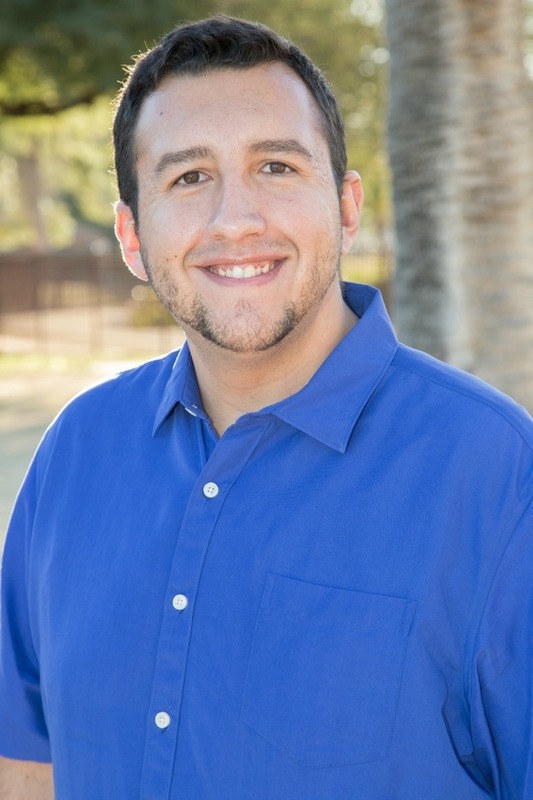 Jacob Devlin writes about many of my beloved fairytale characters like Hansel and Gretel, Alice, Snow White and many more in a great thrilling way. 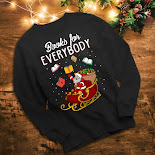 It was fun to see how each character has their own small mission withing the bigger picture and that every person in the book is somehow connected. It works and the result is a dynamic and amusing story filled with action and surprising twists and turns. Jacob Devlin's writing flows easily and I love the way he works with suspense. Every chapter has an interesting edge and I couldn't turn the pages quickly enough to find out what would happen next. He also skillfully gives existing settings a new function and appearance while still keeping their essence. The Unseen is a story about many different main characters, but it's easy to follow because of this familiarity. I felt like I knew everything and everyone while I was still reading something new and original, which is quite an achievement. I loved The Unseen and highly recommend the Order of the Bell series, it's a fantastic adrenaline-rush. If you love fairytales and like gripping fantasy you should definitely read the Order of the Bell series. I'd advise you to start with book one, The Carver, and read the books in their correct order. Hello world! I’m Jacob Devlin. When I was four, I would lounge around in Batman pajamas and make semi-autobiographical picture books about an adventurous python named Jake the Snake. Now, I write not-so-autobiographical stories where other worlds weave into our own and fairy tales bloom to life. I’m also an avid cinephile, Marvel lover, music connoisseur, and goofy uncle! 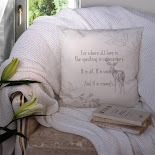 I’m inviting you to take a peek into this little space where my muse hangs out. Be sure to browse the site to learn more about my ORDER OF THE BELL series, starting with my Amazon best-seller, THE CARVER! I also blog about writing, traveling, and stick my characters in the hot seat every now and then. And while you’re here, I hope you’ll sign up for my monthly newsletter. Sometimes I spoil my subscribers with giveaways, previews, and exclusive content. Also, I am a lover of gifs, so expect plenty of those. Finally, I love connecting with my readers and respond to every email. Find me on social media, ask questions, or even just write to tell me how much you love Arrow. Have fun visiting and Happy Reading! In my non-writing time or non-working time you can usually catch me at a movie on the weekends, loosely disguised at some sort of comic convention, or having fun with my baby niece. I live in a very hot place so I eat lots of ice cream and write mostly to stay out of the heat. I'm just kidding--I would be writing regardless! 2) The Order of the Bell is a series about existing fairytale characters and new ones, how did you get the idea to combine the two? My imagination was pretty hyperactive in graduate school. I've always been a fan of these classic stories, and I got to write a little bit about them in my Masters thesis, which led me to a lot of theories and discoveries that humanized characters like Peter Pan and Pinocchio. It was fun for me to think about how these characters could essentially be anybody--your next door neighbor, your best friend, a woman waiting to catch the subway, your parents... And if these characters did exist, what everyday struggles would their kids be facing, and what kind of "magical baggage" would their parents have brought with them from the fairytale world? These questions fascinated me and still do to this day. 3) In order to write this series you must have read a lot of fairytales, can you tell a bit more about the research you’ve done for your stories? The original idea came from reading Italo Calvino novels in grad school, which aren't necessarily fairytales in the traditional sense that we often think about, but it got my gears turning. From there I started gravitating toward the classics from Collodi, J.M. Barrie, Lewis Carroll, and of course, the Brothers Grimm! I have the Phillip Pullman edition of Grimm's Fairytales and mark it up with things that I find interesting. Over time, I'd love to venture a little deeper into the sort of research he did to put together his collection! 4) What’s your favorite fairytale? Peter Pan is my favorite character, but the original novel is actually pretty disturbing! I was surprised when I read it. I'm forever a fan of Hansel and Gretel, probably because I've always been so close with my own sister. And I have a fascination for Italian folktales that I'd love to play around with one day! If you ever get a chance, read "Dauntless Little John" and "Apple Girl" as told by Italo Calvino. They're so weird, and yet so strangely beautiful! 5) Music is an important part of your writing process, what happens when you listen to it and what kind of music do you prefer when you’re writing? Music makes me feel things, and a lot of times I imagine scenes to go along with certain songs. It's almost like in my head I'm watching a movie with the score already synced up, so now I'm just novelizing what I see. My playlists are pretty random though! About half of the songs are instrumental--Hans Zimmer, Lindsey Stirling, and a lot of the kind of music you'd hear in today's video games. The other half can be alternative rock, pop, acoustic, even the occasional Italian pop song! It just needs to make me feel something. 6) Your writing space is very important to you, can you tell a bit more about it? It was one of the cheaper desks I found on an IKEA run! Haha, but in all seriousness, I love it. It's always decked out with photos of family and people who inspire me, notebooks galore, books by my favorite authors so I can study them, Funkos, a couple of candles I burn to put me in the mindset sometimes, and a rotation of photos I pin to my "vision board" depending on what I'm working on at the time. 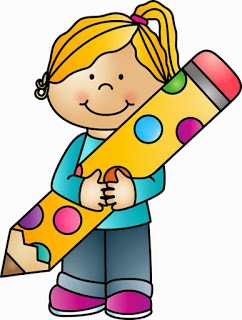 7) What do you like the most about being a writer? It's like being a magician, a detective, an architect, and a psychologist all at once. As a job, I get to create characters out of nothing, then figure out their motives, wave a wand, and construct a world for them to live in. It's not as glamorous or easy as it sometimes looks, but I could do it forever! The people I meet along the way are also phenomenal--fans, bloggers, and fellow writers. The writing community is infinite and amazing. 8) In your stories you write about the battle between good and evil and sometimes good can become evil and the other way around, what’s your view on this much written about subject that will never get outdated? I think the Harry Potter series really opened my eyes to this when I was younger! Snape and Dumbledore are the ultimate examples of moral ambiguity, and I'm forever fascinated by how J.K. Rowling managed to complicate our views of "absolute good" and "absolute evil" by the end of the series, because that ambiguity is really just a part of life. In the Order of the Bell trilogy, I want readers to be able to pick any character, follow that story from start to finish, and see how that character is the hero of his/her own story. Characters like Hansel or Prince Liam have done some terrible things. Queen Avoria once used to do wonderful things and displays at least a marginal degree of mercy in every book. And then there are characters like Violet and Dr. Frankenstein, who are fun to write because they're two very different shades of gray! 9) Your main characters are all being challenged in their own way, what’s the inspiration behind the different challenges you’ve given them? I asked myself what each character needed in order to grow or to be more real. Enzo, as the teen lead, goes from an ordinary carefree life to having the weight of the world(s) put on his shoulders, and I think that's a very real emotion that comes with growing up. When you get to be a teenager, your beliefs are constantly being challenged, and in this age, young adults are being exposed every day to global issues, many of which affect them on a personal level. So that's something I wanted to capture with Rosana, Enzo, and Zack. I also love complicating Liam and Snow's lives! They're too perfect in every other adaptation of Snow White and Prince Charming, so I wanted to give them some personal demons to face. In addition to a few short stories, I'm working on another Florindale novel that will stand entirely on its own and feature a smaller cast of brand new characters. I'd like to do a few of those and expand the Old World "sandbox" from my series, but I also need to get out and grow, so I have a very loose outline for a YA novel inspired by some of the street-level superhero stories I've always loved so much. I'll probably start working on that late next year when I can give it my full attention. 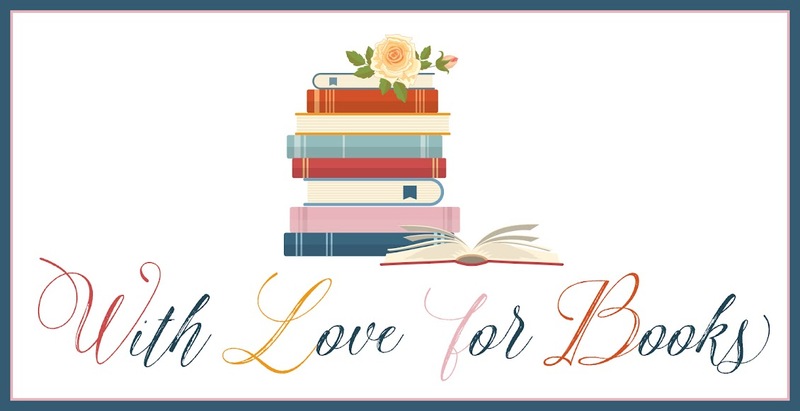 One very lucky reader of With Love for Books will receive a $20 Amazon gift card. One runner up will get an Order of the Bell swag pack which includes buttons, bookmarks, and signed mini-posters and prints. I love fairytales and The Ivory Queen & The Unseen sound like gripping fantasies I should definitely read. Oh this book sounds so interesting! I'll have to check it out! Your books sound amazing and something both my kids and I would love! Thanks! Glad I discovered your work. I forgot about the first book. I was so excited about it too. I'd love to get my hands on these! It must be amazing to have such a vivid imagination and to be able to earn a living by doing something you love. He looks like a sweet chap. The order of the bell series sounds like the kind of series I could really get hooked on, I love fairytale style stories. Some queens devour tarts, some devour souls. Enjoyed Suze's review. Looking forward to reading this series. It's fun to find new writers of YA books. The art on the covers is so beautiful! This books sounds very interesting! Thank you for the chance to read it. Aww really love your childhood memories, sounds amazing. My middle son loves making things up and drawing little pictures with his notes. Congrats on your books, that's quite an accomplishment! I haven't read the original Peter Pan yet, but it sounds so interesting! Love the cover and the storyline is very intriguing. 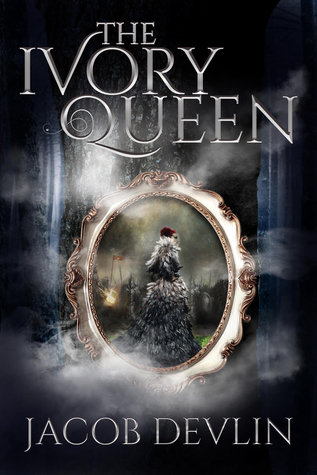 The Ivory Queen sounds a brilliant read and just look at the cover. I think the cover would have made me pick the book up and read info. I would like to give thanks for all your really great writings, including The Ivory Queen & The Unseen. I wish the best in keeping up the good work in the future. I love the cover art.it's so cool looking .